Once again, the international FTTH conference gave companies in the field of fibre optics a chance to network and learn about the latest advances. 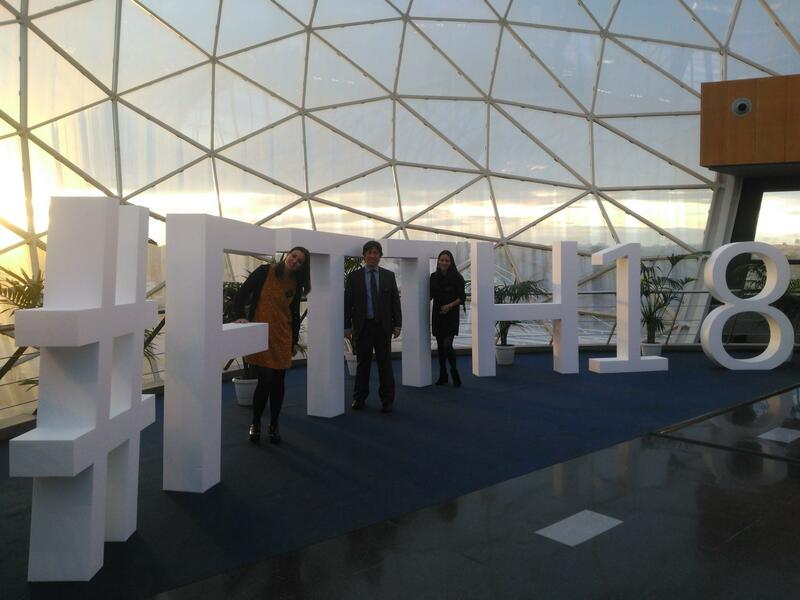 This year the conference took place in Valencia, organised by the FTTH Council Europe. 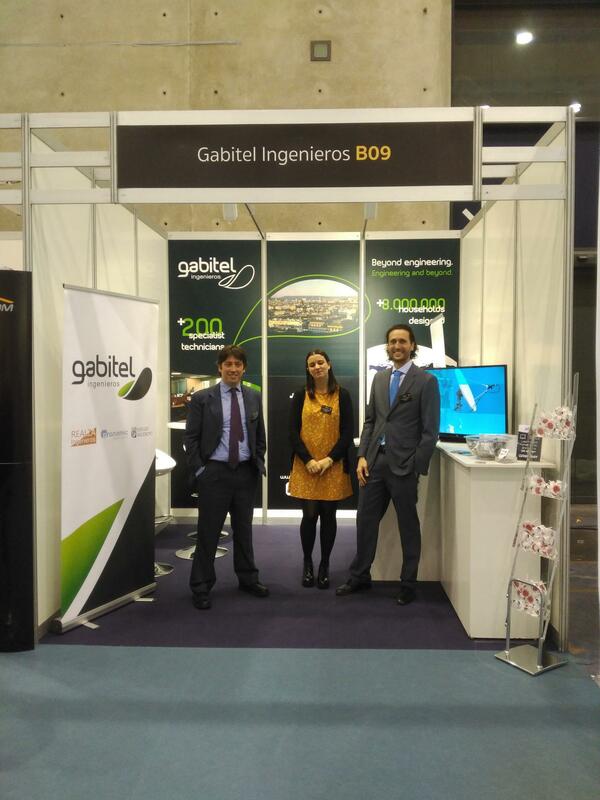 Gabitel Ingenieros participated as a sponsor and exhibitor to share our experience in the field, thanks to which we have designed more than 8.000.000 households. 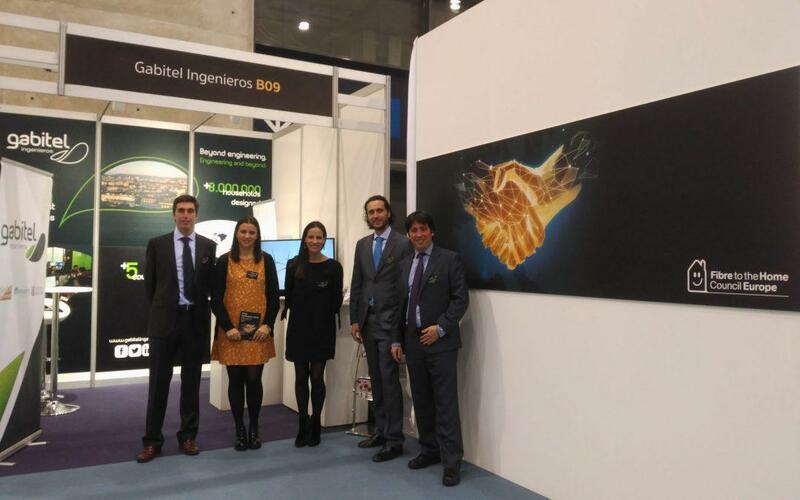 For three days, around 1.000 people from different European countries participated in workshops, attended talks and visited the exhibit hall located in pavilion 5 of the Feria de Valencia. Among all the talks and workshops, some highlights included talks given by the executive directors of large companies such as Orange, Telefonica, MasMovil, Open Fiber and Vodafone discussing the current outlook for fibre in Europe and the impending arrival of 5G. 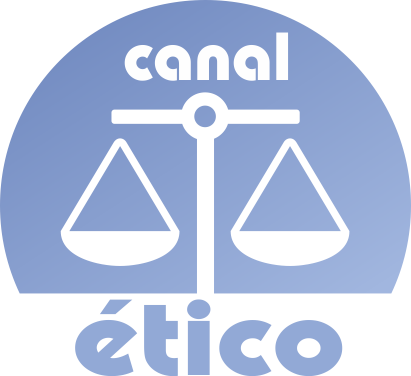 Furthermore, topics such as the characteristics of Smart Cities were also examined, taking the host city as an example; Valencia is developing different projects that mix technology and sustainability to improve its citizen’s quality of life. 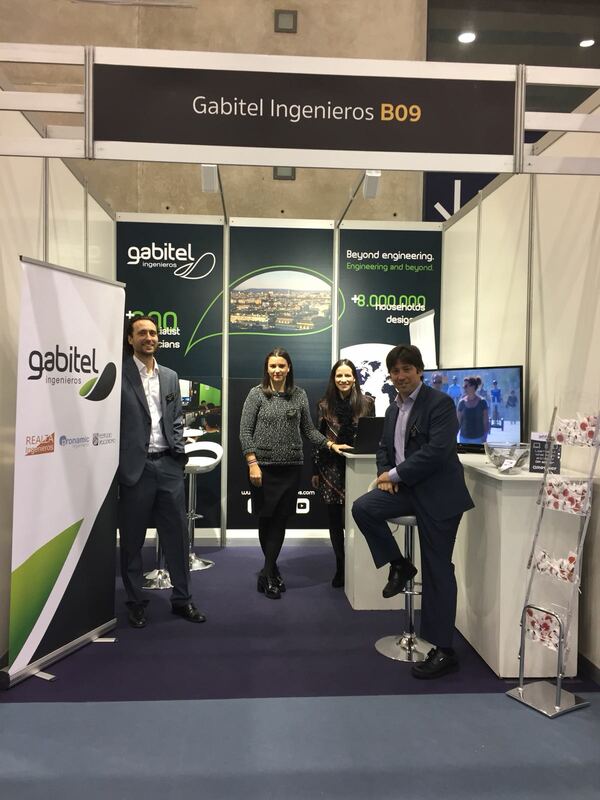 For Gabitel Ingenieros the main goal of the conference was to come forward as an engineering firm specialised in FTTH deployment, especially among operators that work beyond our borders, where our company is starting to become known. In any case, the FTTH Conference 2018 was an amazing opportunity to learn about the latest trends in the field, emerging markets and to network with other experts in the field. It was a wonderful experience that left our team feeling a great sense of fulfilment and excitement for the future.